When the Highgate by-election was called Labour had 30 out of 54 of the councillors at Camden Council. A healthy democracy needs a strong and challenging opposition to keep it on its toes and inject creativity into the mix - and Camden could do with a lot more of that right now. Labour don't need another rookie backbench councillor - what they need is someone to challenge them, someone with experience and strong principles, someone with a reputation for hard work like Highgate’s Green councillor, Cllr Maya de Souza. 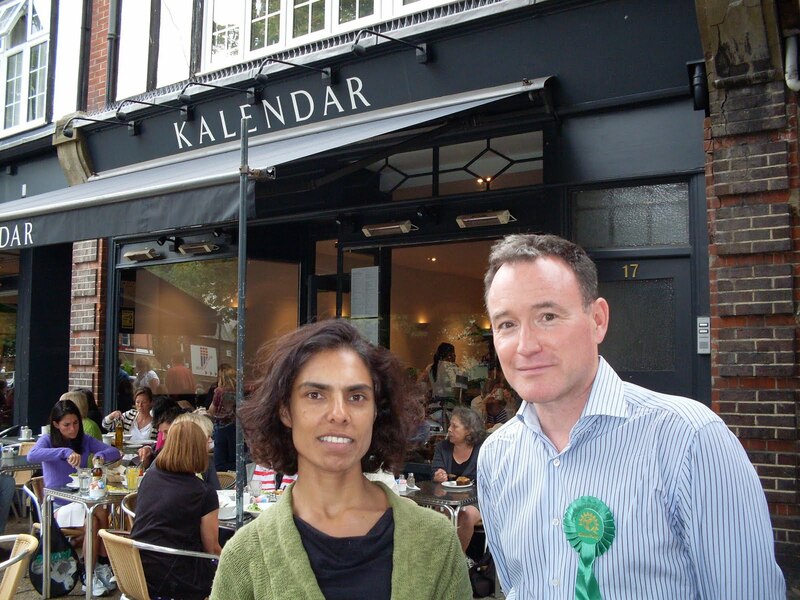 The Greens have topped the poll in the last three elections in Highgate. It's us or Labour round here. 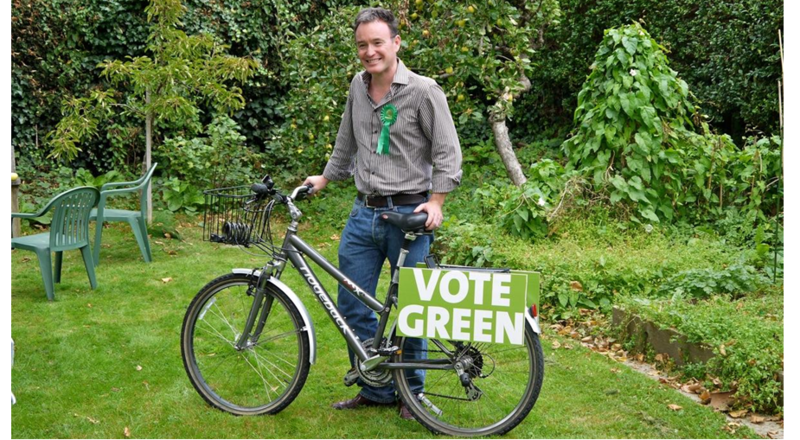 If you vote Green in Highgate, I can promise you another hard working Green councillor and much tougher scrutiny of the Labour Council. A healthy democracy needs the checks and balances of strong opposition.